The beauty queen tandem reigned supreme. 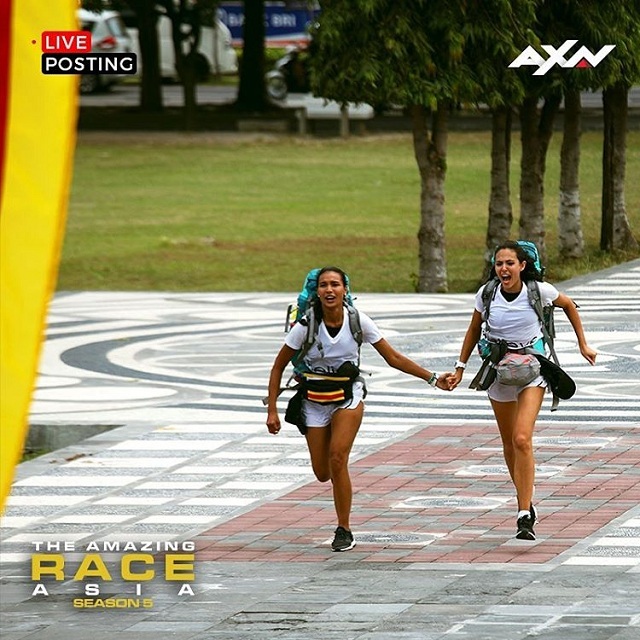 After covering six countries, 12 cities, and over 12,000 kilometers worth of challenges, Maggie Wilson-Consunji and Parul Shah are The Amazing Race Asia's newest champions. Parul and Maggie arrived first at the final pit stop in Bali, Indonesia. They beat two other teams, one from the Philippines (Eric Tai and Rona Samson-Tai) and one from Malaysia (Cloie and Yvonne). The beauty queen tandem won a total of $100,000 from the competition, a portion of which will cover the medical bills of Parul's father who recently had a stroke. "Nothing can compare to what we both experienced," says Maggie in the post-show interview. "I'm pretty sure we'll be talking about this moment for decades."